!!!!!!! 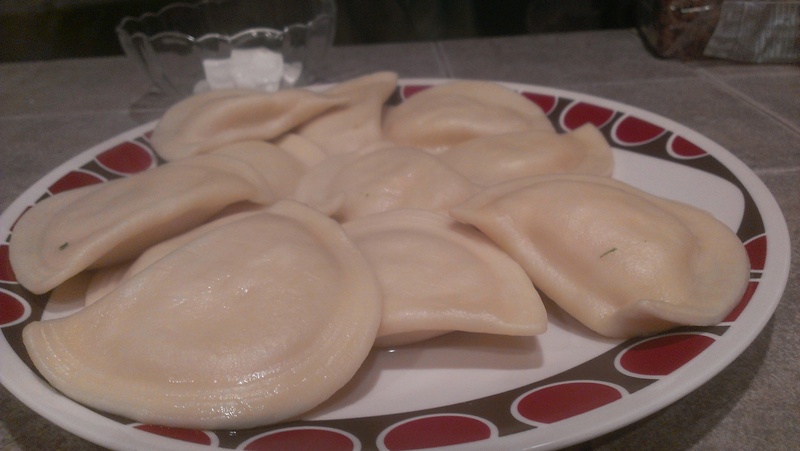 National Pierogi Day — Na zdrowie !!!!!!!!! I saw this reblogged on “muscleheaded”‘s site! Awesome – thanks for stopping by! Haha, thanks for the heads up. Always glad to keep our readers informed and in the loop! So after you boiled them, did you fry or bake them? After we boiled them, we ate them. LOL! Sometimes simple is best, and we were more focused on the Italian Wedding Soup I was making. Don’t get me wrong, though – they were good!